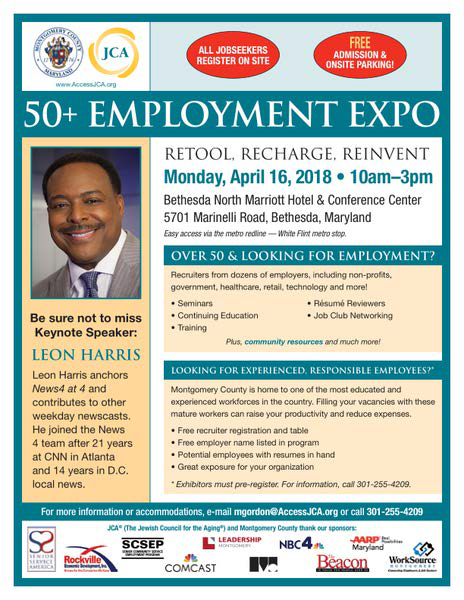 Don't miss out on new and exciting opportunities! 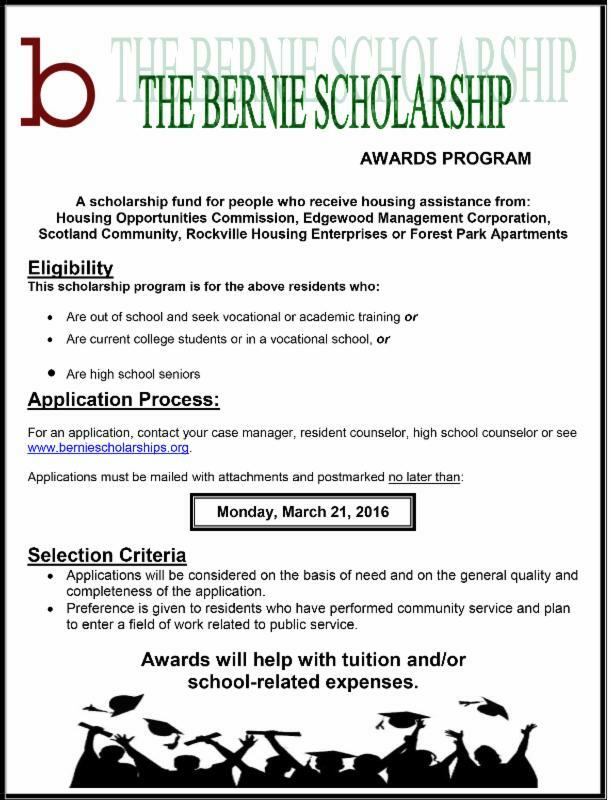 Scholarship fund for individuals who seek college or vocational training, including undocumented students who qualify as Dreamers. Applications must be completed and submitted no later than Tuesday, March 20, 2018. Macris, Hendricks & Glascock, P.A. (MHG) is seeking an temporary Office Assistant. 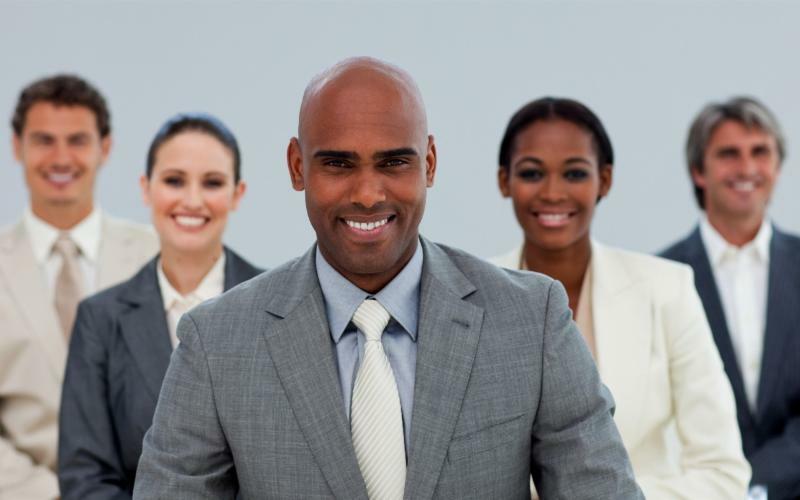 Position will last for 11-weeks from June 18 to August 31, 2018. 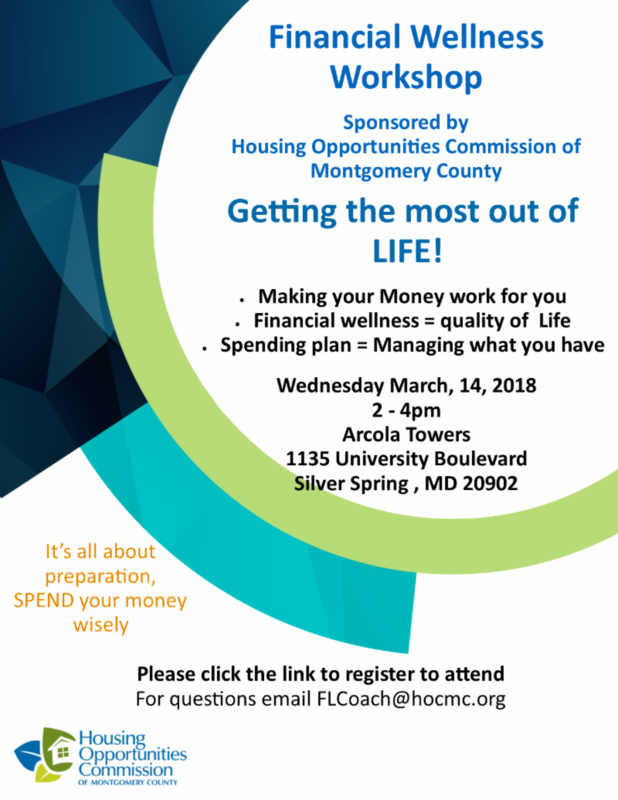 Please contact AEWD@hocmc.org for more information. Demolition Services, Inc. is seeking a temporary Laborer - Common. Position will last for 5 to 8 weeks. Army Research Lab offers several STEM summer programs, internships and apprenticeships for youth. 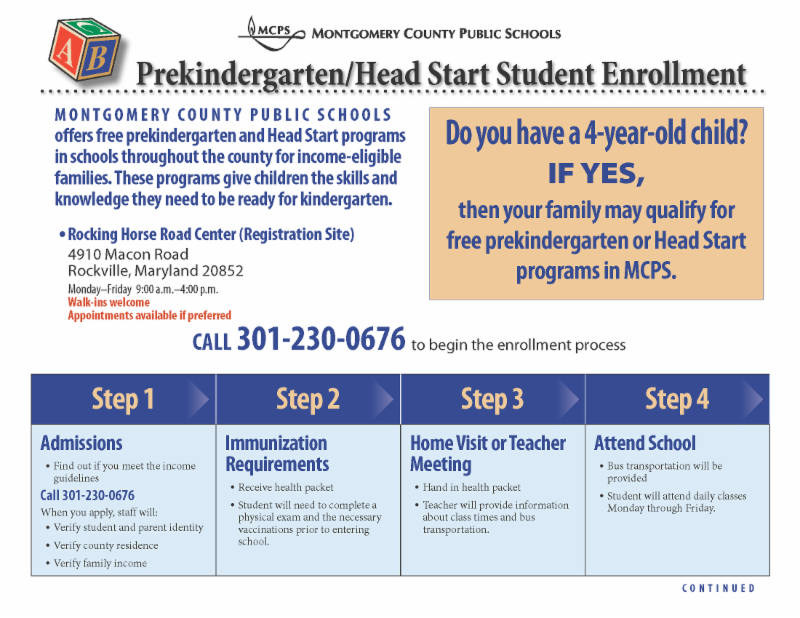 Do you have a 4-year old child?, If yes, then your family may qualify for free prekindergarten or Head Start programs in MCPS. 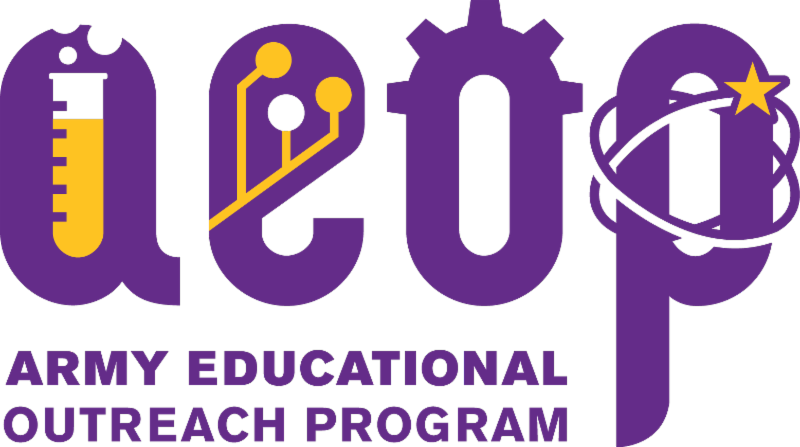 The online application for the 2018 West Point Middle School STEM Workshop is now available. 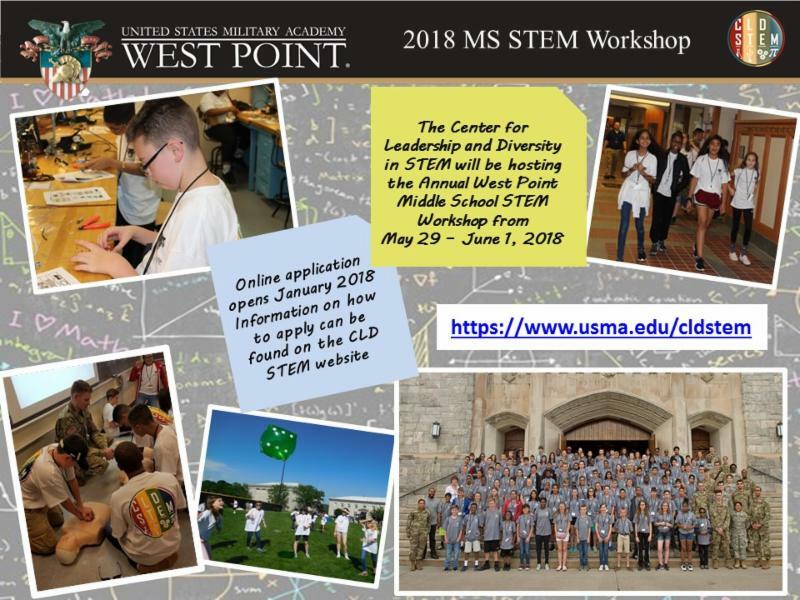 The Center for Leadership and Diversity in STEM will be hosting the Annual West Point Middle School STEM Workshop from May 29 - June 1, 2018. 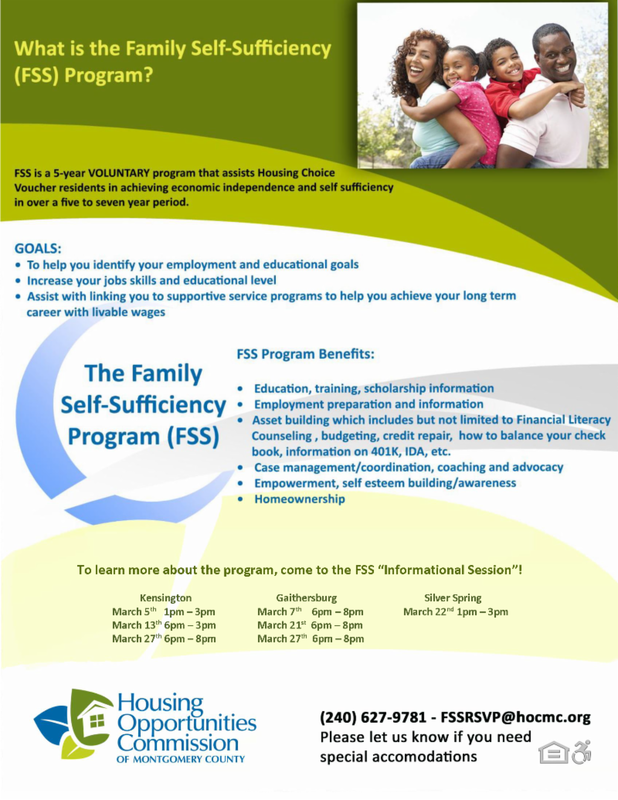 The HOC Academy will provide travel assistance to HOC students accepted into the workshop. 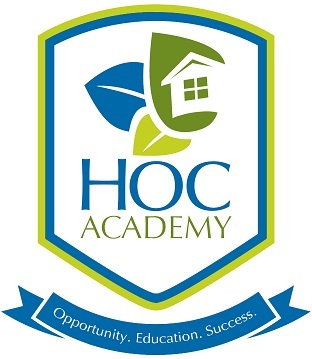 Please notify the HOC Academy at AEWD@hocmc.org if you are selected. 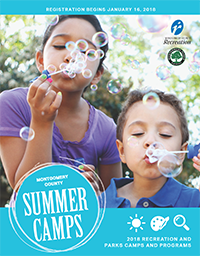 Registration for Montgomery County Parks and Recreation camps are now open. 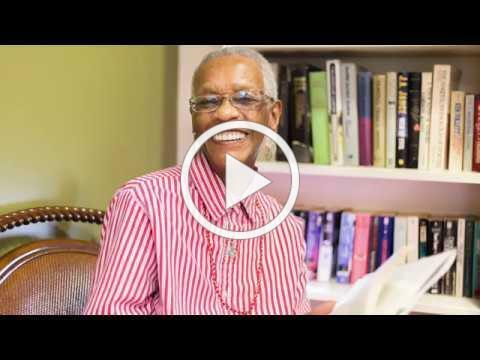 The Gilchrist Center provides FREE ESL classes, computer training and more. 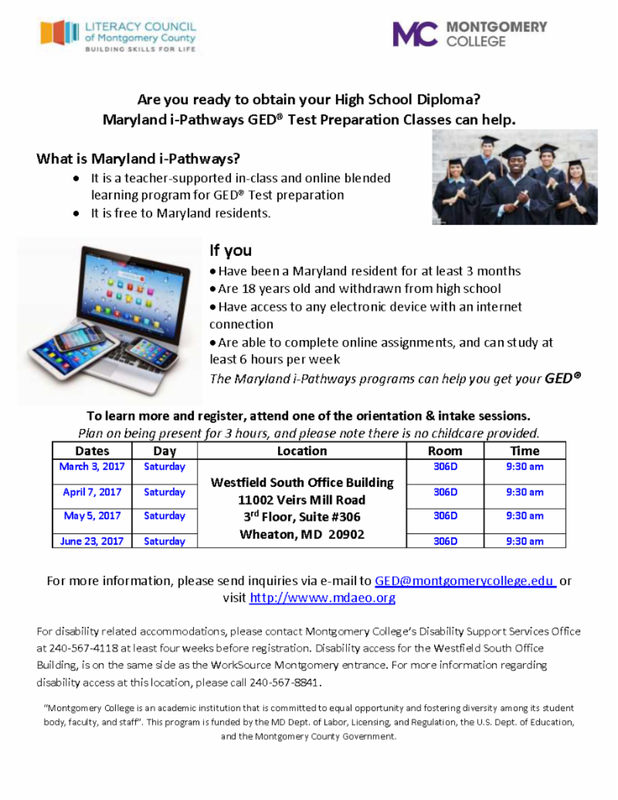 Per Scholas offers free IT training, job placement and internship assistance. 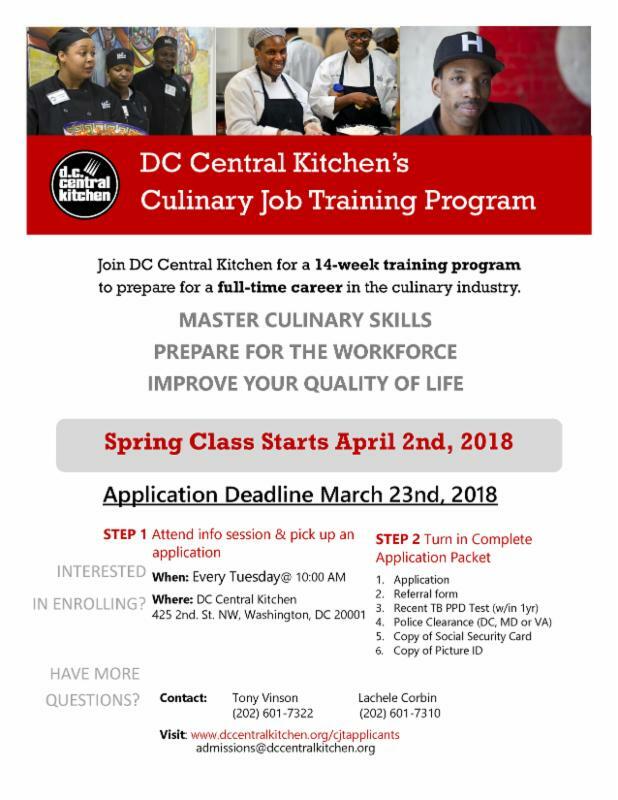 Join DCCK for a 14-week training program to prepare for a full-time career in the culinary industry. 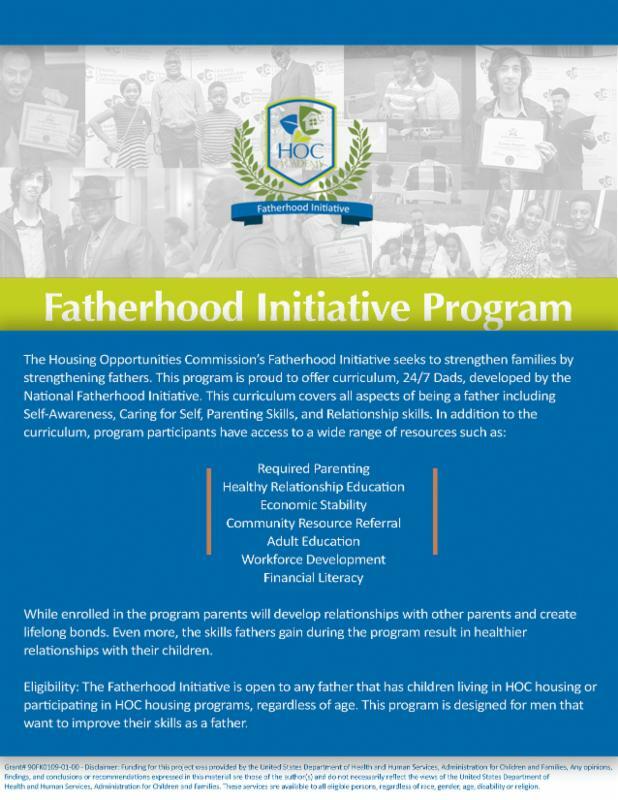 All fathers or legal guardians interested in participating in free activities with their children, improving relationship building skills or attending job readiness workshops, should join the Fatherhood Initiative Program TODAY! We provide a safe and supportive environment for fathers to grow and become the best role models they can be. 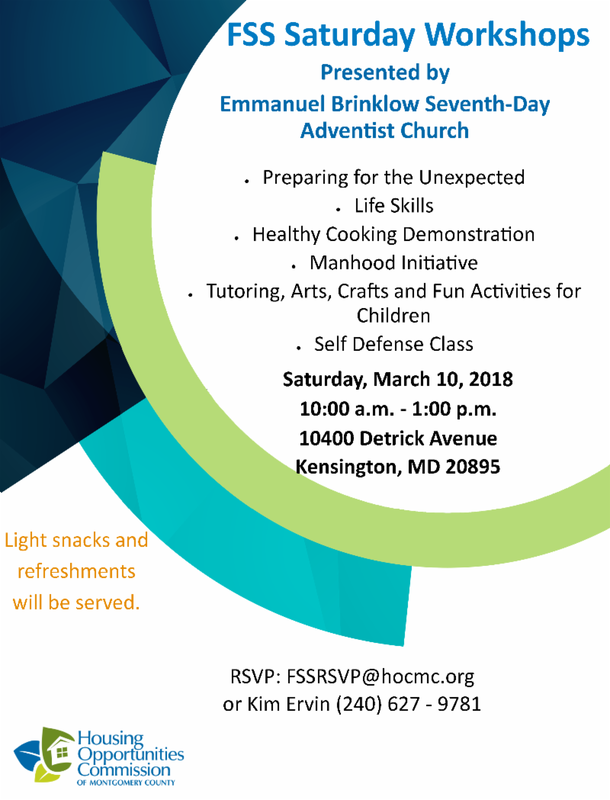 Please click the flyer for more information.